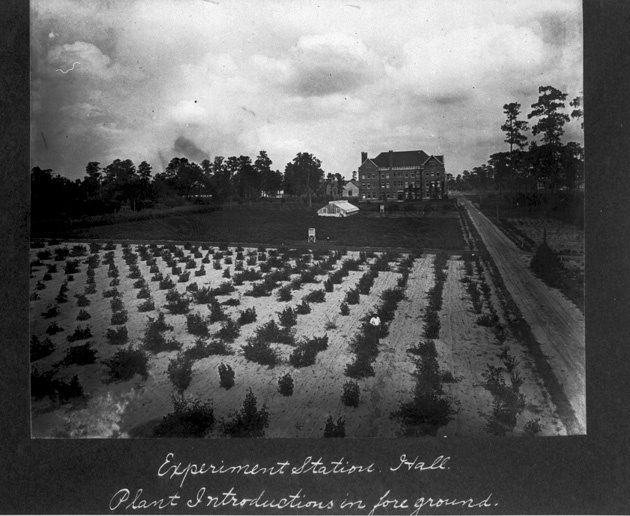 South facade of the Agricultural Experiment Station on the campus of the University of Florida. See also UAPC 1100. Photograph 8391 from the University Archives Photograph Collection.